GEELONG has secured Western Bulldogs premiership player Luke Dahlhaus as an unrestricted free agent after paperwork was lodged on Friday afternoon. Cats list boss Stephen Wells and colleague Andrew Mackie accompanied Dahlhaus' agent Peter Lenton to AFL House to put the finishing touches on the deal. It's understood Dahlhaus has committed to the Cats for four years on a contract worth around $2 million. While the Bulldogs aren't able to match the Cats' offer, they will compensated for losing the 26-year-old with a draft pick expected in the second round. 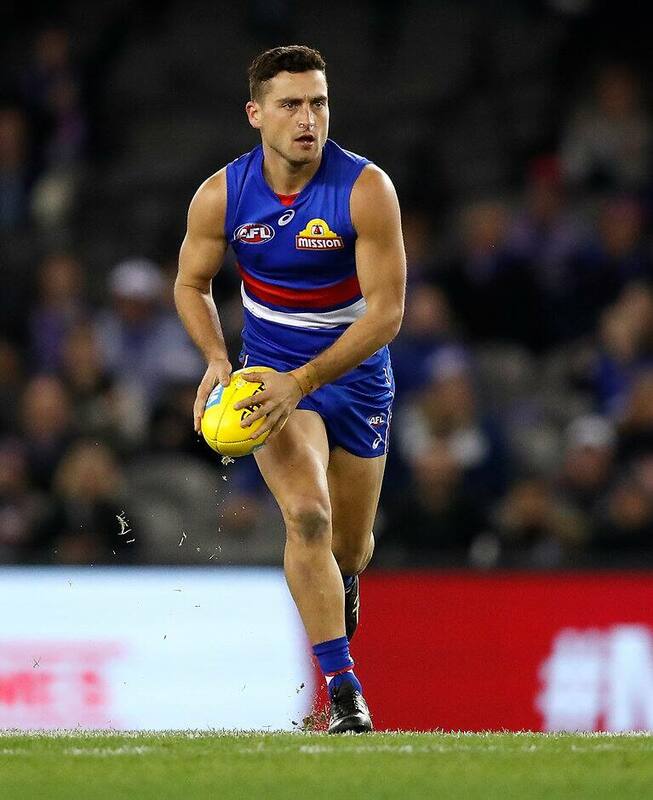 Taken in the 2011 Rookie Draft, Dahlhaus played 154 matches for the Dogs from 2011-2018, including the 2016 premiership. He recently responded to former captain Bob Murphy's claims he lost the hunger to compete after tasting success. Geelong's general manager of football, Simon Lloyd, welcomed Dahlhaus to Geelong. "Luke is a player that we identified as being able to come in and make an impact on our team," he said. "A high-performing player at AFL level for many years, Luke has the ability to play a number of positions on the ground and take the game on. "After achieving a premiership with the Bulldogs, Luke has experienced football at the highest level and we look forward to him bringing his experience to our playing group."